Vial de esporas Mc Kennaii 10 ml. 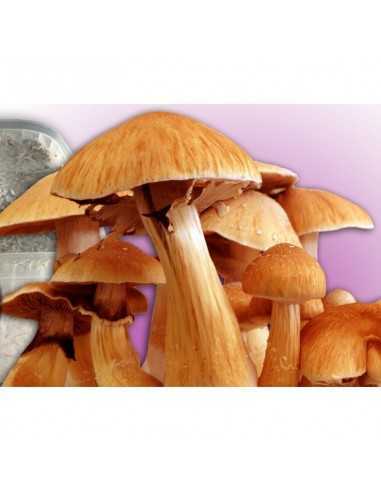 La cepa psilocybe cubensis Mc Kennaii es de origen desconocido se cree que es un híbrido de laboratorio. Debe su nombre al afamado Terence Mckenna quien publicó varios libros sobre los hongos alucinógenos y dedicó parte de su vida a su estudio. Su potencia se considera por encima de la media. Name attributed in tribute to Terence McKenna, the godfather of the psychedelic movement, the McKennaii is a fairly new species. It is stronger than the once popular "Hawaiian", which is much harder to grow and grow. 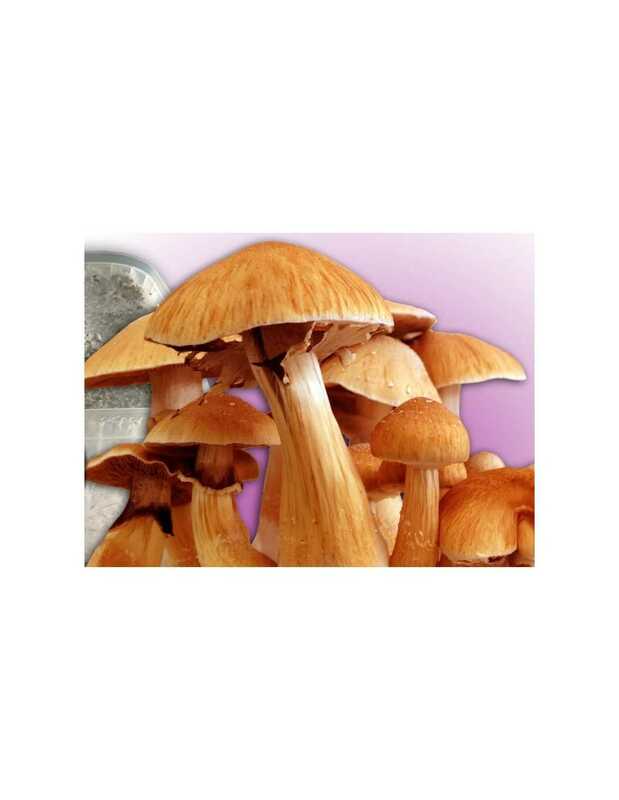 This mushroom will surprise you and is undoubtedly designed for experienced "psychonauts". For intense moments of philosophy and visual effects guaranteed! Appearance: The hats are dark brown and change in shape, which can go from flat to convex complex. The feet are thick and robust.